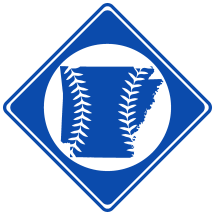 Texarkana was a minor league baseball team based in Texarkana, AR in the 1905 North Texas League. The team completed the first half, but finished with a losing record. On August 4th, only two weeks into the second half, the team disbanded due to a Yellow Fever scare.